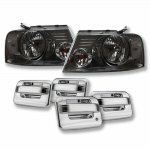 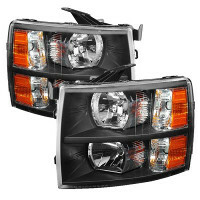 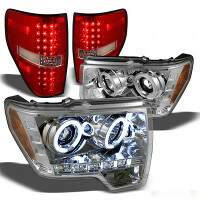 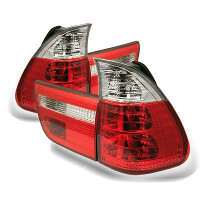 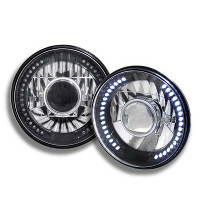 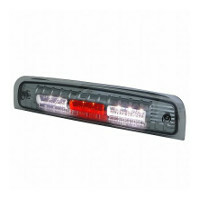 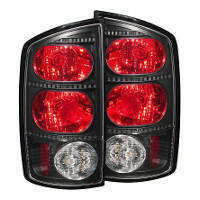 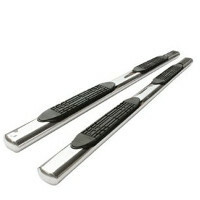 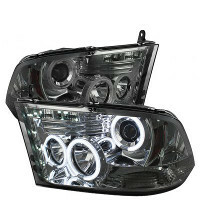 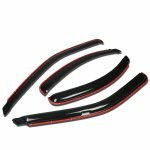 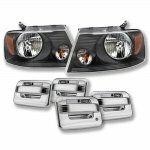 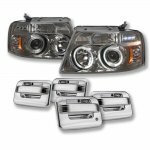 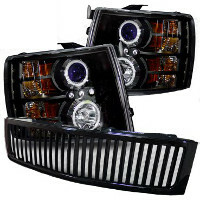 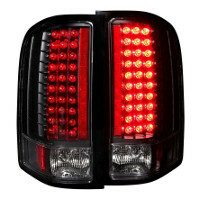 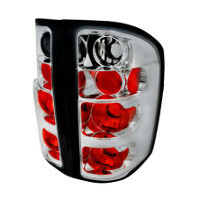 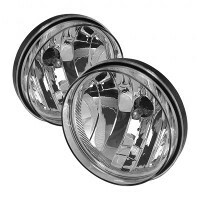 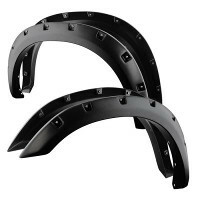 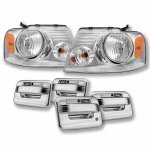 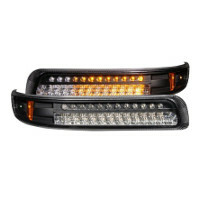 Buy Ford Accessories at TopGearAutosport.com. 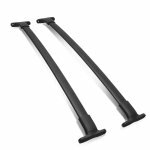 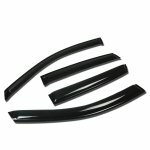 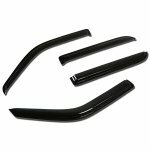 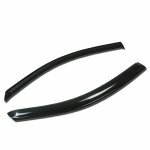 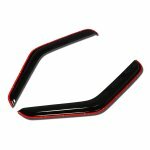 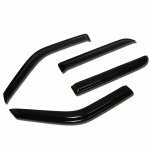 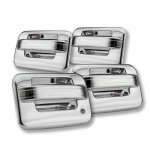 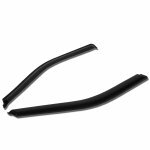 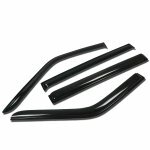 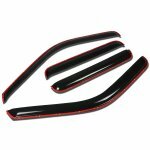 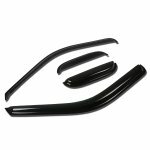 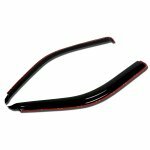 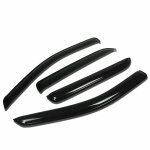 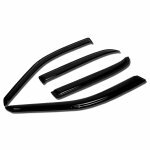 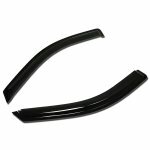 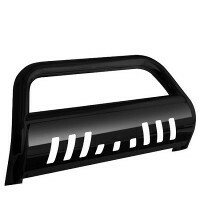 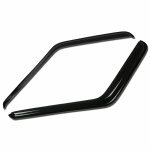 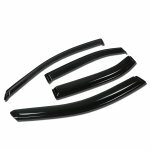 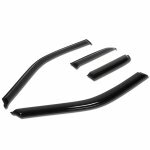 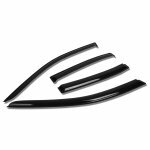 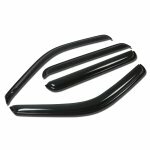 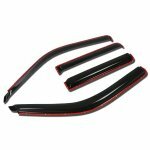 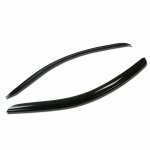 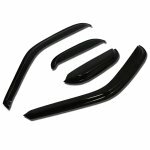 We have got a great selection of Accessories, including Ford Style Bar, Ford Fuel Door Cover, Ford Door Handle Cover, Ford License Plate Frame, Ford Side Window Visors Deflectors, Ford Roof Rack, Ford Bug Deflector, in stock and ready to ship. 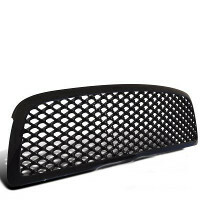 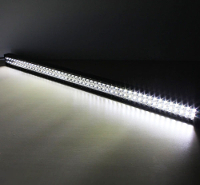 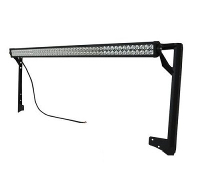 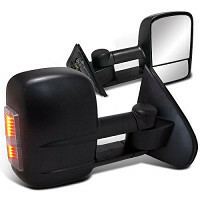 Order now and upgrade with these aftermarket Ford Accessories.